Louis Tompros's practice focuses on patent, trademark and copyright matters at the trial and appellate levels. He has tried multiple intellectual property cases to verdict as lead trial counsel, and has argued multiple appeals before the United States Court of Appeals for the Federal Circuit. 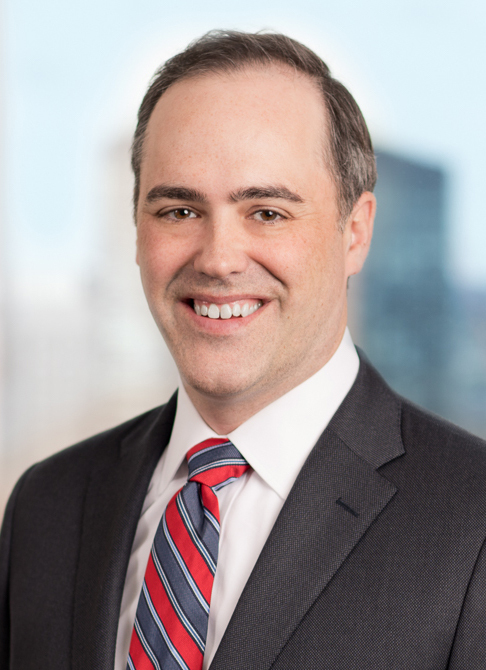 He has represented clients in patent disputes involving a variety of technologies, including smartphones, semiconductors, networking, alternative energy, DNA testing, power converters, data encryption, video compression, personal watercrafts and plastic storage devices. He has represented clients in copyright infringement disputes, including visual artists, authors and publishers. He has also represented clients in trademark, trade dress, unfair competition, trade secret and design patent matters. His practice has encompassed all facets of litigation, including discovery, settlement, alternative dispute resolution, trials, injunction proceedings and appeals. His trial work includes bench and jury trials in federal and state courts and administrative agencies. Mr. Tompros also serves as a lecturer on law at Harvard Law School, where he teaches Patent Trial advocacy. Pro bono representation is also an important part of Mr. Tompros's practice. He represents the creator of the Pepe the Frog character in his high-profile copyright enforcement actions against alt-right entities. Through the Volunteer Lawyers for the Arts, he represented an artist whose artwork had been damaged on loan to a museum, a disability rights author and advocate in a copyright dispute with her publisher, and a prominent literary journal in a copyright dispute with an electronic database service. He has also represented local Boston educational institutions, including the Charlestown Nursery School and the Learning Project Elementary School. He has represented terminated employees in unemployment insurance claims and appeals, public housing tenants facing eviction, and public advocacy groups submitting amicus briefs on criminal defense and privacy issues. Mr. Tompros also represented a group of gay and lesbian service members in one of the first challenges to the constitutionality of the military's "Don't Ask, Don't Tell" policy, in association with the Servicemembers Legal Defense Network. While attending Harvard Law School, Mr. Tompros was Supreme Court Chair of the Harvard Law Review and a member of the winning team in the Ames Moot Court Competition.